Bowers & Wilkins have this week announced the launch of their new Zeppelin Air iOS App which has been designed to allow music to be shared socially and wirelessly in a new innovative way. 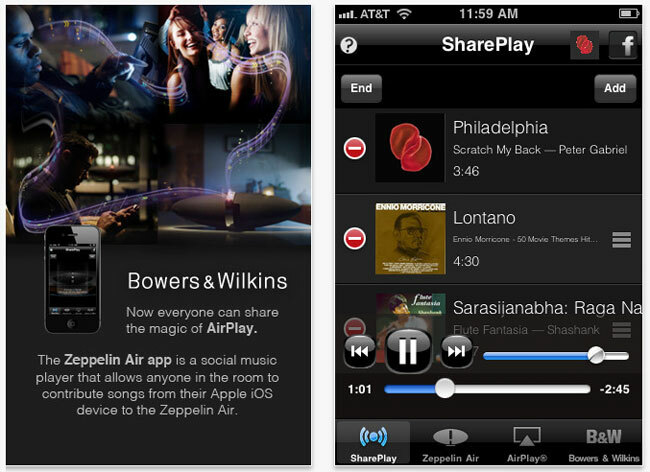 The Zeppelin Air app allows iOS owners to combine their iTunes music collections from multiple iOS devices together wirelessly. 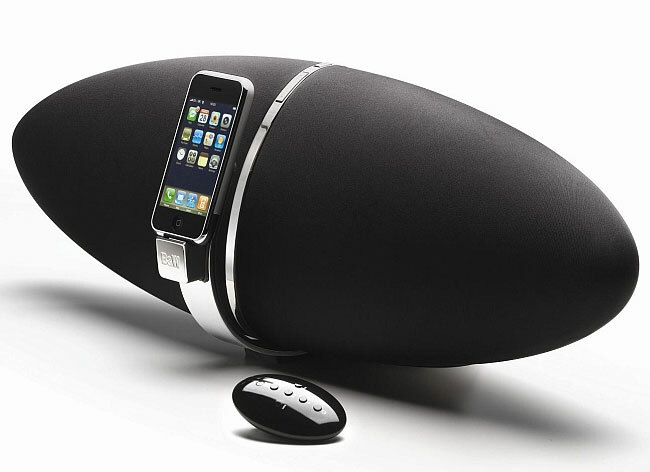 Enabling several iPad, iPod touch, and iPhone users to build collaborative playlist which can then be streamed to any AirPlay-enabled music player, and not necessarily the Bowers & Wilkins Zeppelin pictured after the jump. Once downloaded simply invite your guests and their iOS device to join the group and immediately start creating playlist and sharing music from all the devices streaming the tunes to any Airplay enabled device. The Bowers & Wilkins Zeppelin Air App is available to download for free.